2019 Tata Harrier: Tata Motors had started accepting bookings for the Harrier on October 15, 2018 and the long waiting period is the result of the response it has received in the last three months. Tata Motors started accepting bookings for the Harrier on October 15, 2018. Tata Harrier has been launched at Rs. 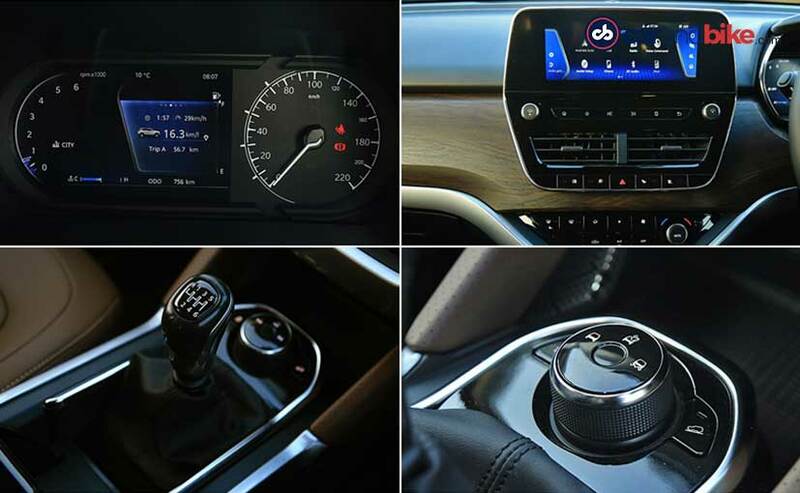 12.69 lakh. Tata Motors started accepting bookings on October 15, 2018. 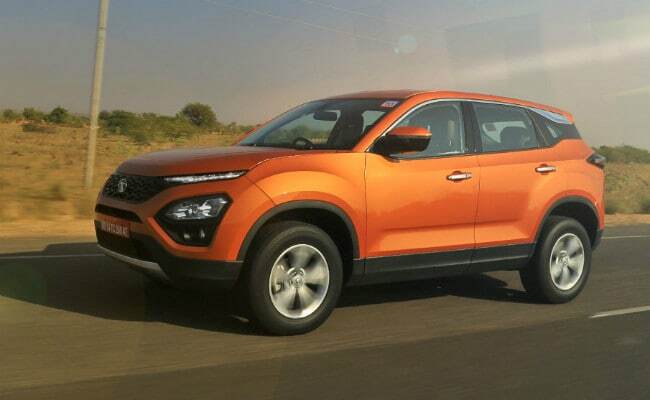 The Tata Harrier can be booked at a token of Rs. 30,000. The all-new Tata Harrier has been launched today in India at a starting price of ₹ 12.69 lakh for the base XE variant and the top-end XZ variant has been priced at ₹ 16.25 lakh, all prices ex-showroom, Mumbai. 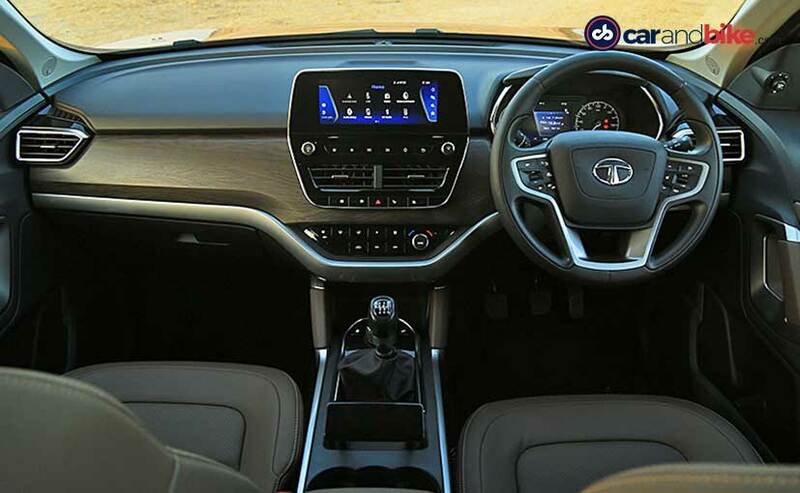 It's been one of the highly anticipated launches right from the time when Tata Motors had showcased it in the form of the H5X concept at the 2018 Auto Expo. 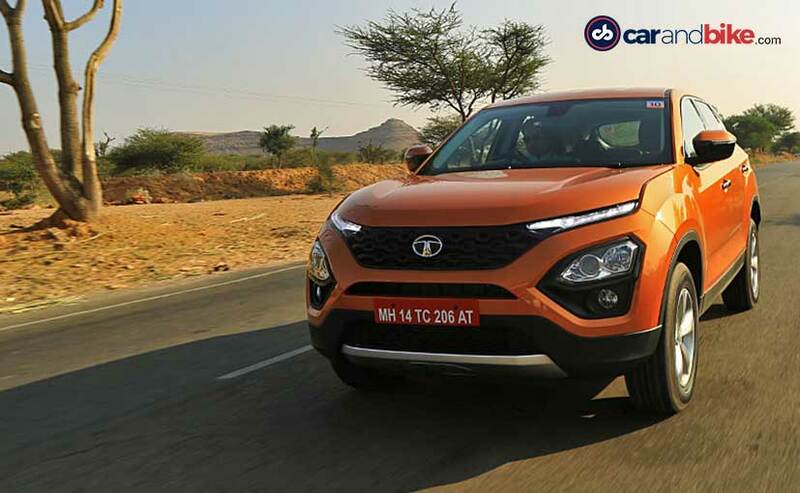 The popularity has also helped the new Tata Harrier SUV to garner a long waiting period of three months as Tata Motors has received enough bookings for the Harrier and is overwhelmed by customers' response. carandbike had exclusively reported that Tata Motors had started accepting bookings for the Harrier on October 15, 2018 at a token of ₹ 30,000 and were planning to start the deliveries within a month of the launch. The long waiting period is the result of the number of bookings the Indian automaker has received in the last three months. Tata has also assigned separate sales executives to brief potential customers about the SUV. Moreover, the company has select mechanics that are trained to service the Harrier.